Here’s a heads up on the 57th edition of the Salone del Mobile.Milano, the prime observatory of the new horizons of design and furnishing, scheduled to open in just a few months. Preparations are in full swing for the next edition of the Salone del Mobile.Milano, which will be back from 17th to 22nd April 2018 with a packed programme of innovations, appointments and surprises. All unmissable. 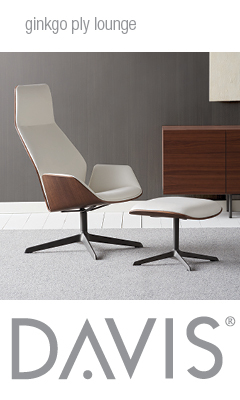 “Design is emotion. Milan is the heart it springs from. What connects these two things is the Salone del Mobile, which creates new frameworks and hosts new creativity at each edition, because the important thing is that this event is not simply the leading showcase of both Italian and foreign furnishing and design, it also shines a light onto developments within the industry. 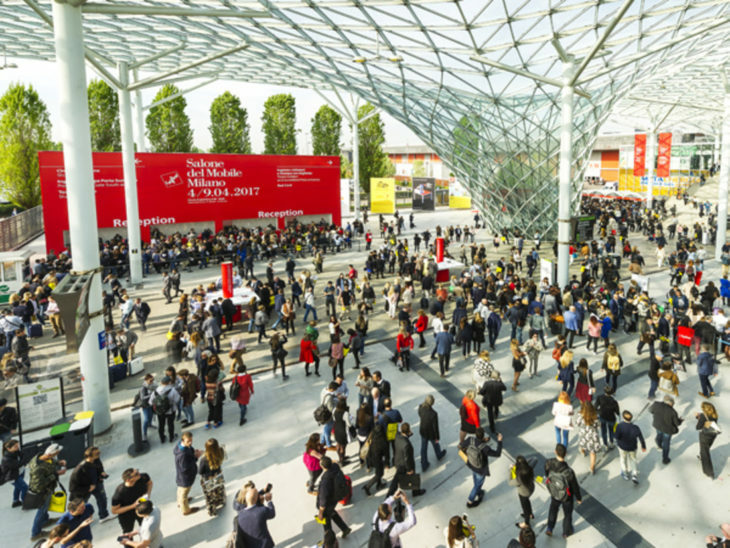 The Salone del Mobile’s great strength is that it is the best demonstration of creativity and also the most important business attraction. This is how we work together to strengthen Milan’s role as the global capital of shared culture, design and innovation”, said Claudio Luti, President of the Salone del Mobile. 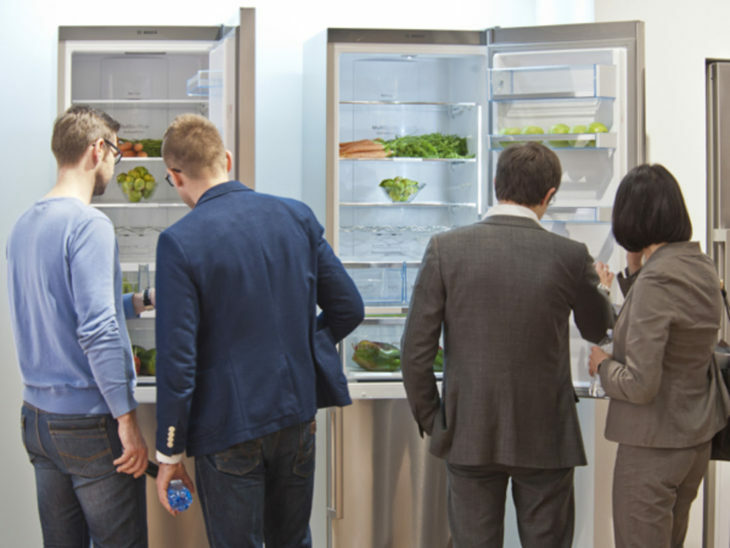 More than 2,000 exhibitors will be presenting outstanding products and solutions for contemporary living with an informed eye to the future and which combine design, technology, flexibility and sustainability. A vast array of exhibits that marry quality and creativity, thanks to the hard work, commitment and investment in research of the top companies within the sector. The Salone Internazionale del Mobile is being held concomitantly with the International Furnishing Accessories Exhibition again this year, split into the following style categories: Classic: Tradition in the Future, Design and xLux. The two annual exhibitions this year are flanked by the biennial EuroCucina and its collateral event FTK (Technology For the Kitchen) and the International Bathroom Exhibition bringing together an increasing number of companies from both sectors that recognise the great value of business and connections. 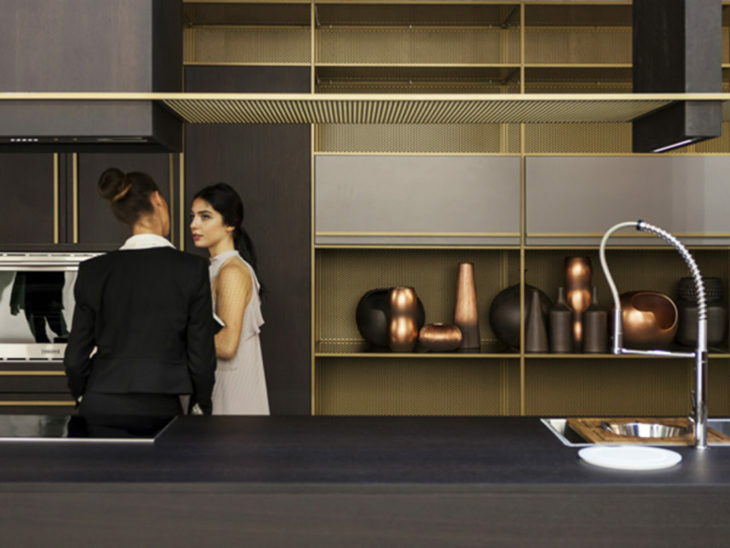 As always, the concepts at EuroCucina and FTK (Technology For the Kitchen) determine the trends and spark inspiration: tomorrow’s kitchen will be an interconnected, multipurpose and professional place, yet one where emotions always run high. What distinguishes the furnishing and built-in appliances that mark out the kitchen as the central hub of the home, the true original domestic hearth, are contemporary design, technological innovation, next generation performance, energy efficiency and ease of use. Shapes, colours and materials will help designate the kitchen as a place for conviviality and socialising, working and interacting with the outside world at all times of the day. 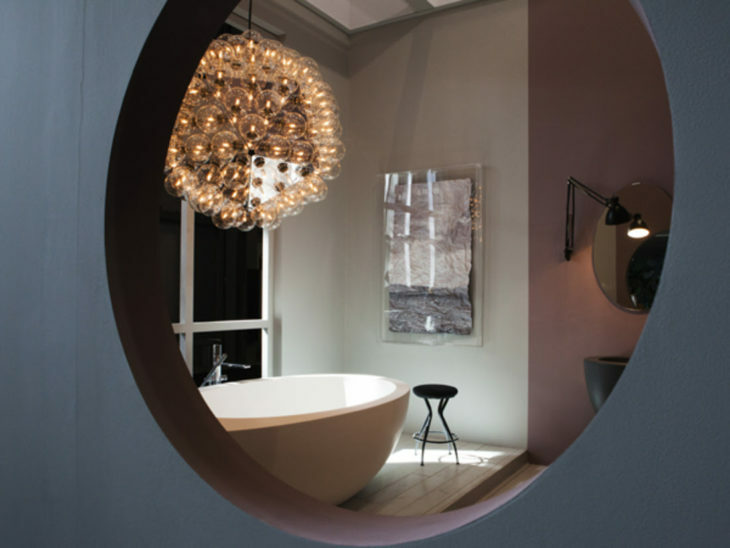 Equally, the wide range of extremely high-end products at the International Bathroom Exhibition caters to the increasingly pressing demand for high-performance products geared to rest and relaxation. This edition will highlight, as never before, the companies’ innovative focus on sustainability. Cutting edge products for modern bathrooms reflect today’s strong demand for efficiency and energy saving, with the accent on water efficiency, indoor pollution prevention and personal health. Needless to say, there has been no skimping on the ergonomics, colours and accessories that stimulate the emotions and underscore the feeling of wellness achieved in this particular space. The 21st edition of SaloneSatellite, dedicated to the under-35s, has chosen a powerful and fascinating theme: ”Africa / Latin America: Rising Design – Design Emergente”. Young designers from all over the world will present work harnessing the new technologies and craftsmanship, a return to the origins of design and contemporary influences. SaloneSatellite will thus throw the spotlight on the Southern Hemisphere: Africa and Latin America are both enormous melting pots of creativity and design and, therefore, of inspiration. Testament to this will be an exhibition on the wealth of design in both continents, for which the Latin American part will be curated by brothers Humberto and Fernando Campana, designers who have been active for some time in the social rehabilitation of marginalised people, and the African part by the Franco-Moroccan designer Hicham Lahlou, founder of the Africa Design Award & Days, committed to promoting the up-and-coming generations of African creatives. 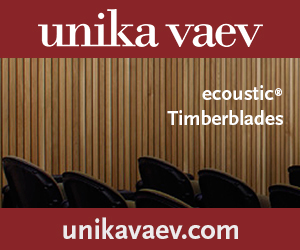 The aim is to showcase design of vernacular derivation and what is on offer today, or could be on offer, to deal with social and environmental emergencies and foster an informed way of life for the future. This year marks the 9th edition of the SaloneSatellite Award, geared to the interface between demand and supply, between entrepreneurs and designers, and between creativity and manufacturing. The 57th edition of the Salone del Mobile will also extend into the city, spreading its wings into the heart of Milan with an important event, testament to the fact that there is more to the fair than just business. Far from it. There is a burning desire not to neglect the importance of emotions, of dreams, of everyday life, and of the beauty of the world around us. A distinguished curator will take visitors along a sensory path in search of wonder and surprise, an immersive experience that will awaken all five senses. Because “Beauty will save the world”. Stay tuned.